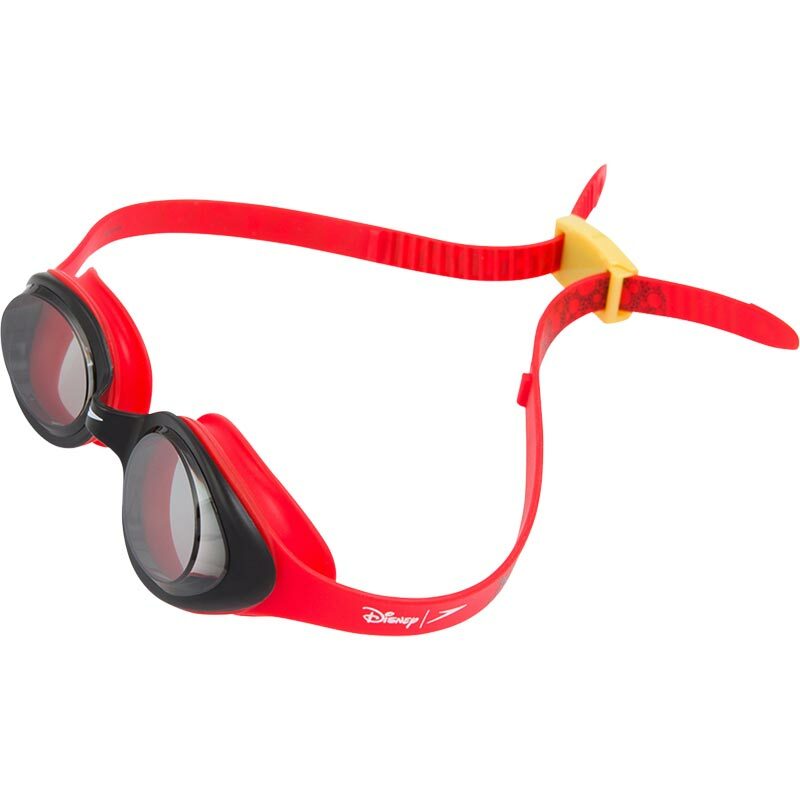 Featuring smoke lenses and Disney's Mickey Mouse print on the side strap, the all new Speedo ® Disney Illusion Mickey Mouse Junior Goggles are perfect for young swimmers. 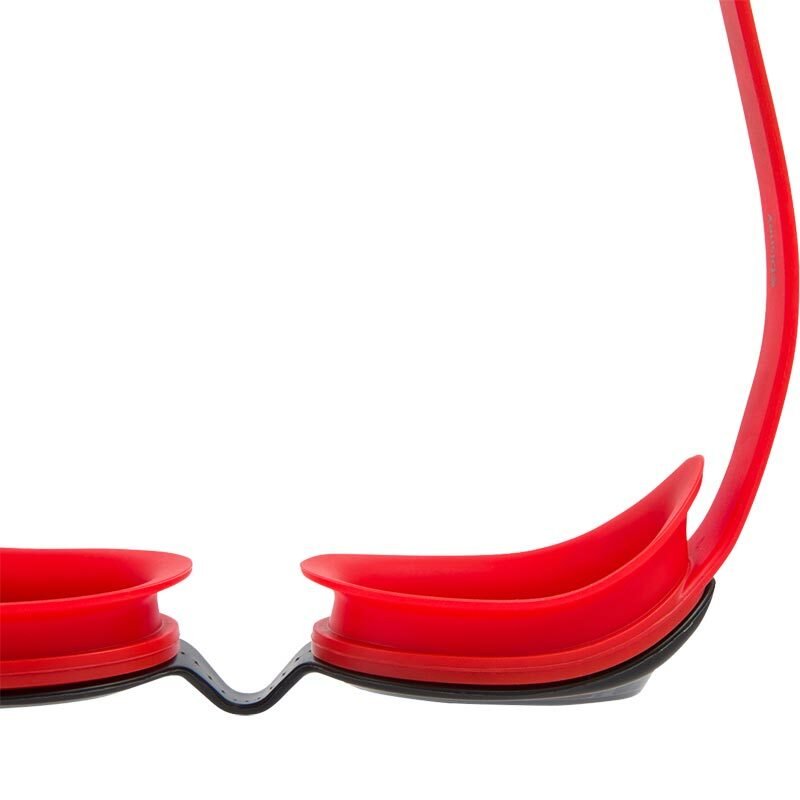 They are constructed as a soft, flexible one piece frame for a comfortable and secure fit. With a simple push button adjustment mechanism it is easy to get the perfect fit every time. 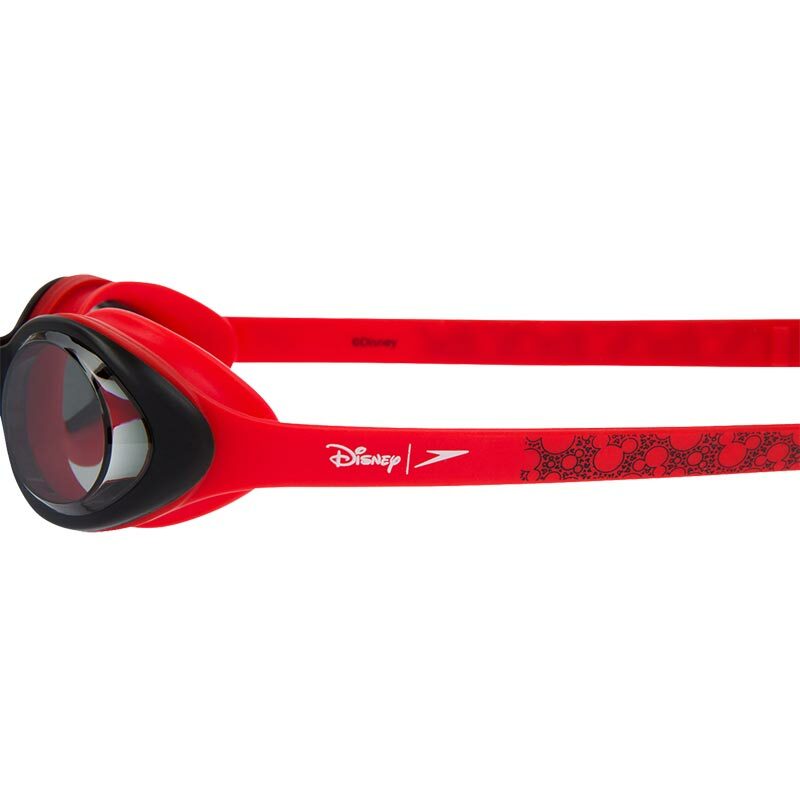 All new Disney's Mickey Mouse print on side strap. Easy to adjust push button mechanism for a quick and secure fit. 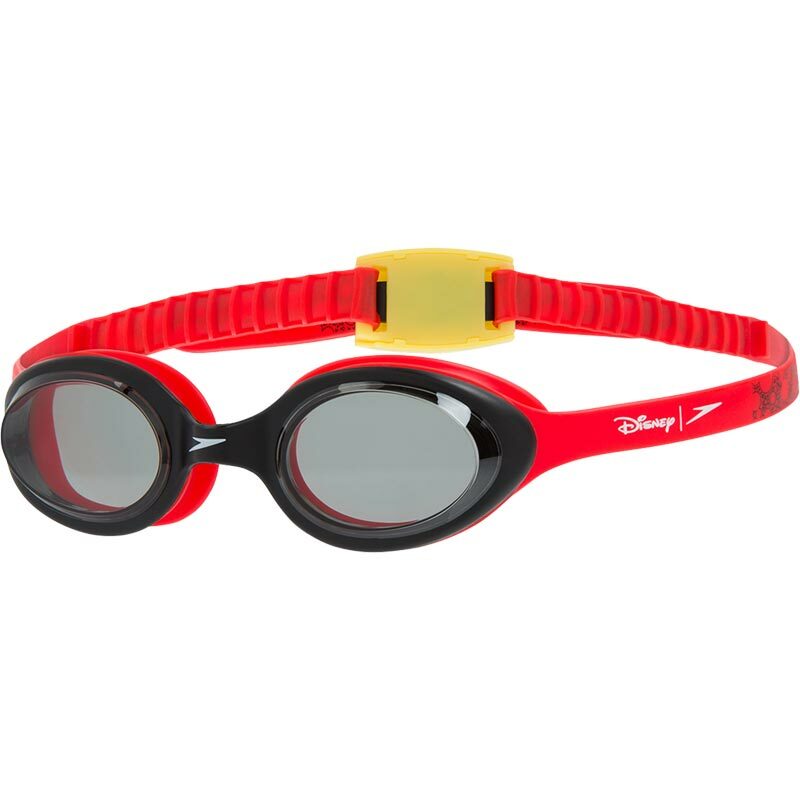 Integrated silicone seal and strap design for enhanced comfort and durability. One-piece frame design ensuring stability on your face. Smoke lenses provide protection in bright conditions. Ideal for an outdoor swimming pool.